The UK ad group’s sales were broadly stable in the first quarter, allaying fears that the exit of long-time CEO Martin Sorrell would prompt clients to flee. And buyout group CVC may be eyeing WPP’s market-research arm. Together that warrants a smaller valuation discount to peers. Source: Image courtesy to WPP. Mark Read, WPP's joint chief operating officer. Image courtesy to the company. WPP said on April 30 that its first-quarter revenue excluding payments passed straight to third parties was 2.9 billion pounds. That was down 0.1 percent in like-for-like terms compared with a year earlier. Analysts had expected a drop of around 1 percent. The British ad group’s long-time Chief Executive Martin Sorrell stepped down on April 14. 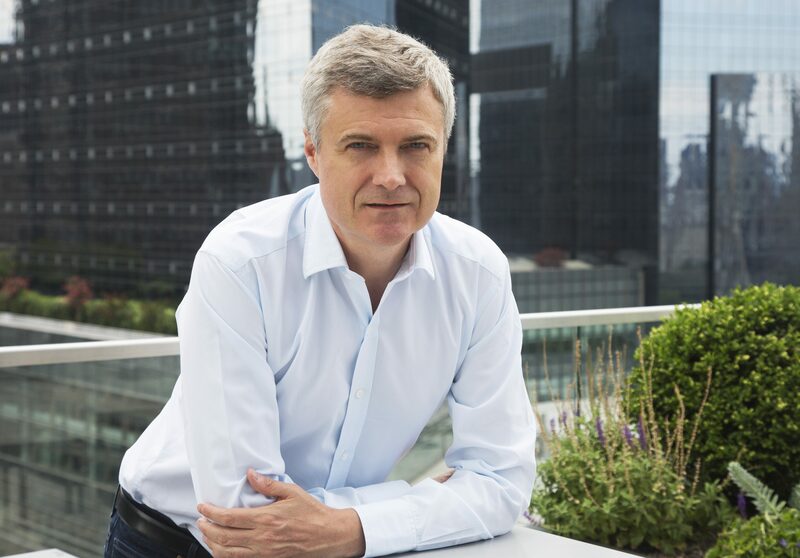 Mark Read, WPP's joint chief operating officer, will look at ways to restructure the group but will not put a timetable on how long that would take and does not think a full breakup makes sense, according to an April 30 Reuters interview. Buyout group CVC Capital Partners has approached WPP about a sale of the ad group’s market research arm Kantar, the Financial Times reported on April 29. WPP shares were up 8.6 percent to 12.47 pounds at 0740 GMT.